To book a Suite at Castello di Postignano or ask information. To reserve a table at the restaurant or ask for information. 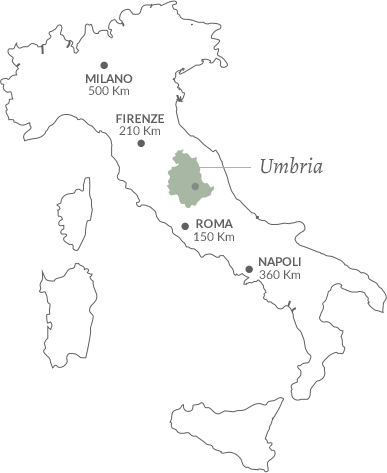 Information regarding the apartments for sale at Postignano. 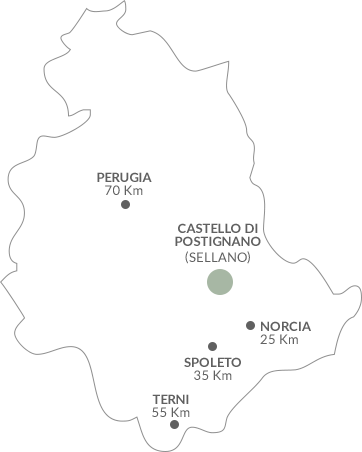 Castello di Postignano is easily reached from several major international airports. Several flights from major international cities land in Rome or Perugia. If you are already in Italy Castello di Postignano is easy to reach by road.